Alloy wheel repairs are one of the most common jobs performed in auto repair workshops country wide. 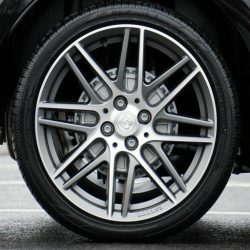 Most alloy wheels will crack when subjected to a pothole or unexpected kerb, especially when low profile tyres are fitted and the air pressure is low. 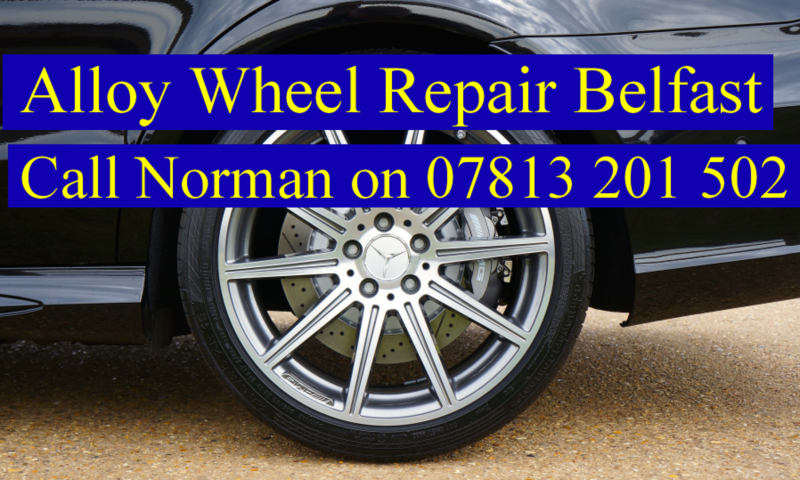 Alloywheelrepairni.co.uk can fix cracks caused when your alloy wheels have encountered adverse road conditions. You can drop your wheel to NME Engineering, Belfast in the morning and we will have it ready for collection that same day (if pre-arranged). After the repair, it is recommended that the wheel is placed on the rear axles to reduce the likelihood of another crack on the same wheel. We do not supply alloy wheel refurbishment. Call Norman on 07813 201 502 to discuss your requirements.